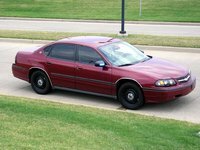 As proof that the Grand Prix is trying to beef up Pontiac's roots as a performance car brand, it adds a newer and nastier trim to its lineup in midyear 2005. 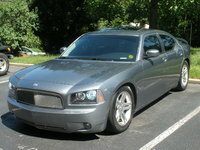 The 2005 Grand Prix, a four-door large mid-sized sedan, now comes in base, GT, GTP, and the ultra-sporty GXP. The GXP is powered by a new 5.3-liter, 303-hp V8 engine, compared to the 3.8 V6 in the other trims, which get 200-hp in the base and GT and 230-hp in the supercharged GTP. All are paired with the 4-speed auto tran. The 2005 Grand Prix GXP comes standard with a stiffer suspension, Stabilitrak stability control, and TAPshift, which you can still get on the GTP as part of the racier Comp-G packaage. Leather seats and 18-inch wheels combine with the cockpit-like dash and low-slung seats to fulfill the everyday commuter's dream of driving a race car. All 2005 Grand Prix models feature fold-down rear and front passenger seats, cruise control, driver information center, fog lights and power windows and locks. As you go up the ladder, you add power seats, heads-up display, and leather seats. ABS and side impact airbags are standard on all but the base model. New in 2005, Onstar is standard on all models. Dual-zone climate control, a DVD navigation system, and remote start are new options this year. The new GXP approaches the sporty performance of the GTO, turning the 2005 Grand Prix away from just being a family car. 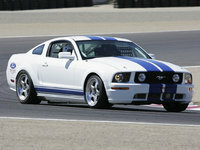 Drivers love its speed and power, though comment that the ride can feel rough. 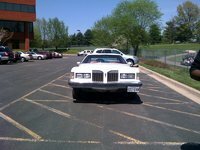 Overall, Grand Prix owners agree that handling is smooth, acceleration instant and responsive, and gas mileage is good for a mid-size. They love the large trunk and the heads-up display. On the downside, is the cheap-looking interior and cluttered layout, the lack of headroom, a cramped backseat (particularly in the GXP), no lumbar support in the front seats, and the need for a manual transmission. 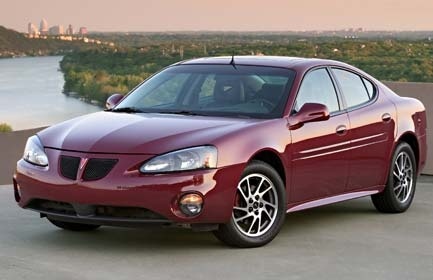 What's your take on the 2005 Pontiac Grand Prix? 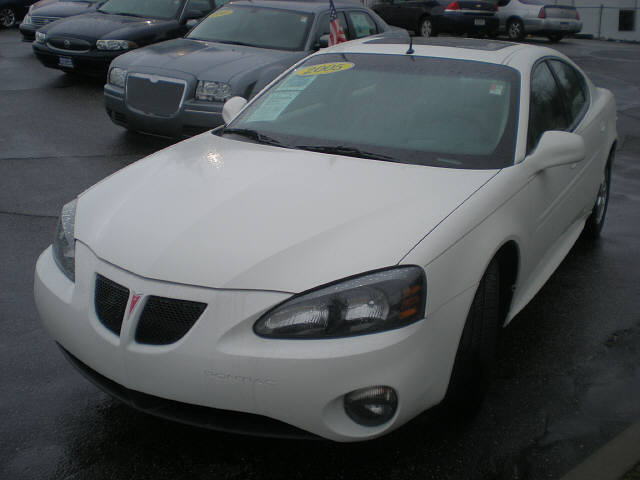 Nubira_1479 What was the price for a 2005 pontiac grand prix in 2005 when they got out for the first time. 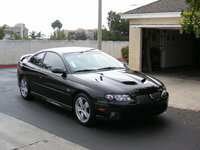 Have you driven a 2005 Pontiac Grand Prix?